International Day of Peasants’ Struggles 2018: A call for the coordination of decentralised, united action! 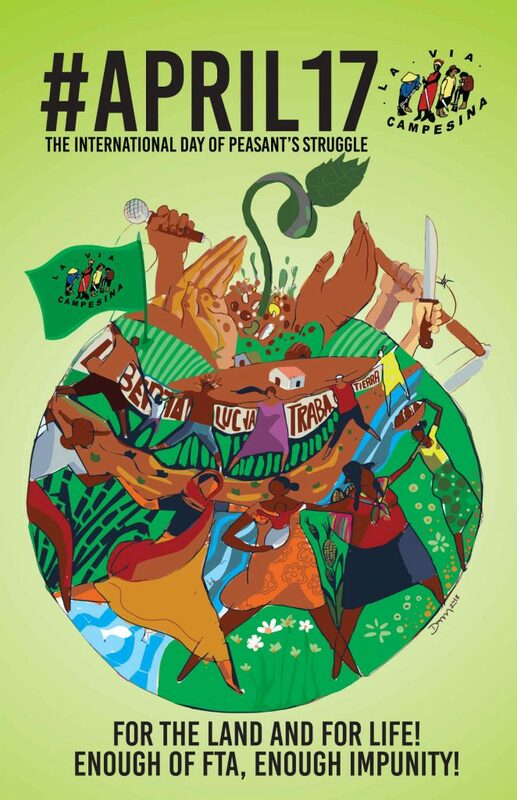 Home » International Day of Peasants’ Struggles 2018: La Via Campesina calls for the coordination of decentralised, united action! For land and for life! Enough Free Trade Agreements, enough impunity!